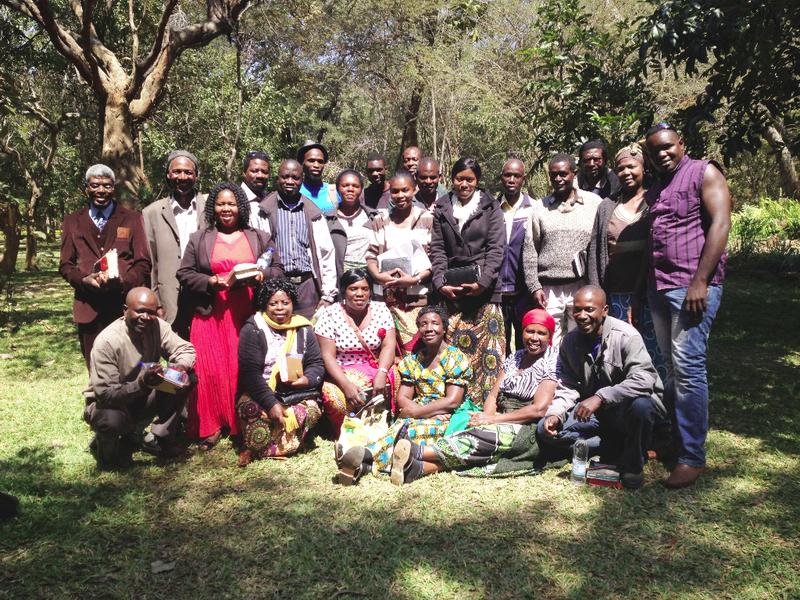 Last week the teams from Namibia and southern Zambia met in Kalomo for our EQUIP Camp. This week we’re running it again in Mkushi with the teams from northern Zambia. People are arriving as we write. The picture above shows the team gathered last year.